Active Partnerships are committed to ensuring the safety and wellbeing of all young people and vulnerable adults involved in sport. They believe every child and young person has the right to have fun, be safe and free from harm whether training for a local team, playing for a local club or representing their sport and country at international level. Active Partnerships work with the NSPCC Child Protection in Sport Unit, National Governing Bodies of Sport, sports coach UK and other organisations to support clubs and organisations in developing and promoting best practice and responding to concerns. All Active Partnerships have achieved the advanced level of the Standards for Safeguarding and Protecting Children in Sport and are currently maintaining and embedding these standards by adopting the national safeguarding framework. Provide information to statutory agencies and National Governing Bodies where a concern has been identified. Following recent work and club workshops Energise Me were overwhelmed by the interest and demand to fill the Safeguarding gap. 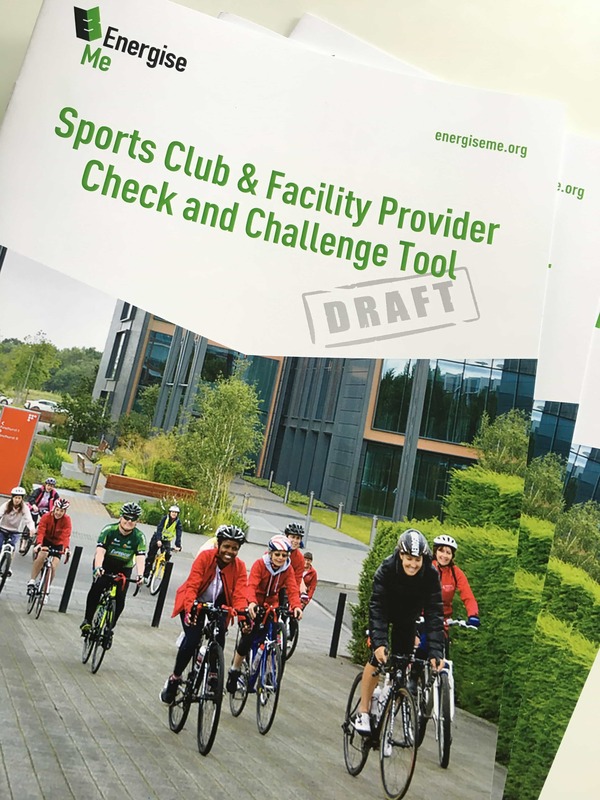 To help in this area they produced a Check and Challenge toolkit to help clubs, coaches, schools and organisations get the most out of their knowledge and understanding since the workshops. They also hope it encourages conversations between facility providers and clubs and organisations delivering activities.